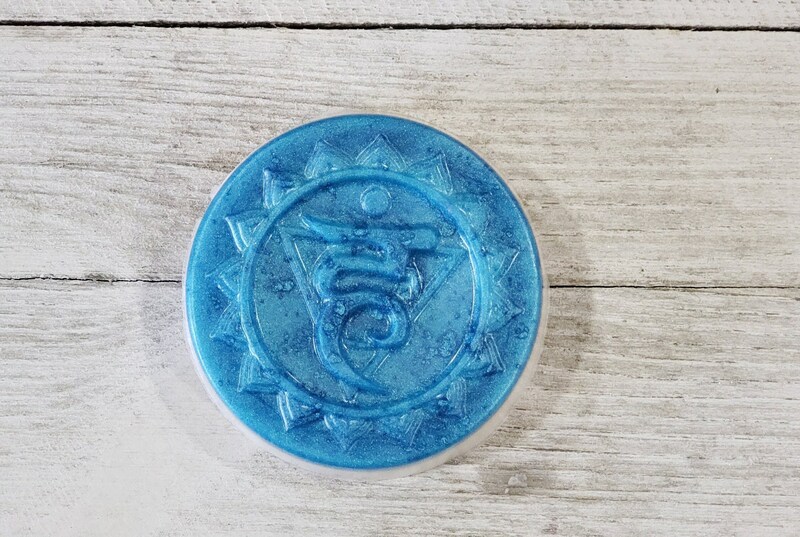 The Throat Chakra is located in the region of neck and shoulders and its color is blue. 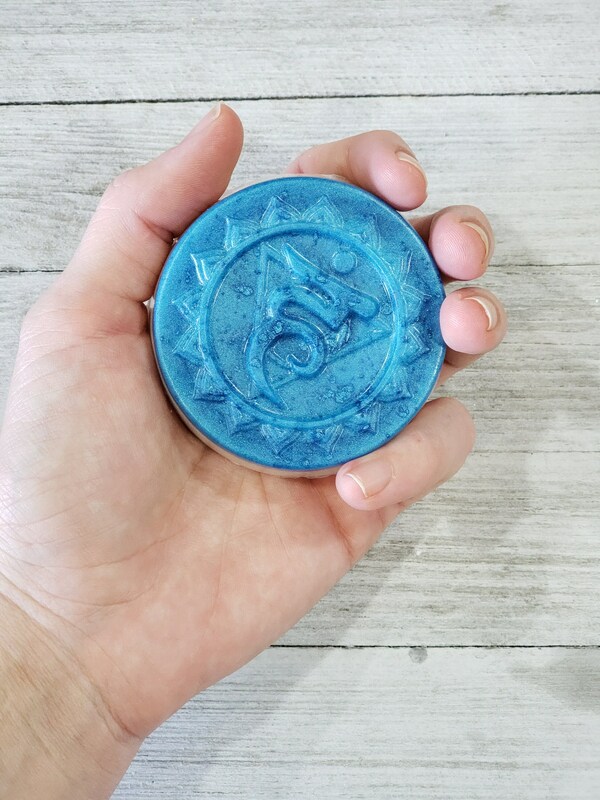 This listing is for one bar of Chakra Soap. First layer is the colored layer and it is all natural glycerin. Bottom layer is shea butter base. 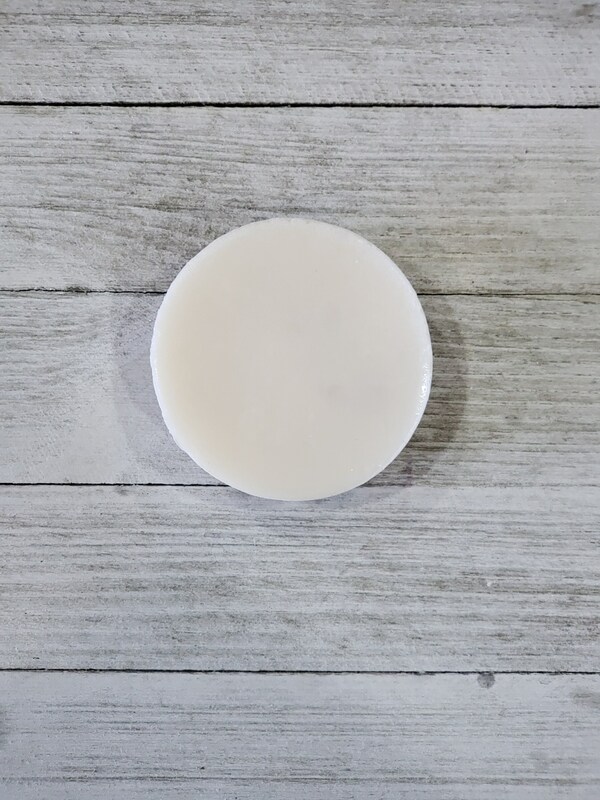 Soap can be used in the bath, shower or sink! The lather and scent is a dream!